This is something everybody should listen. We should at least test our lives with the every moring mirror test. 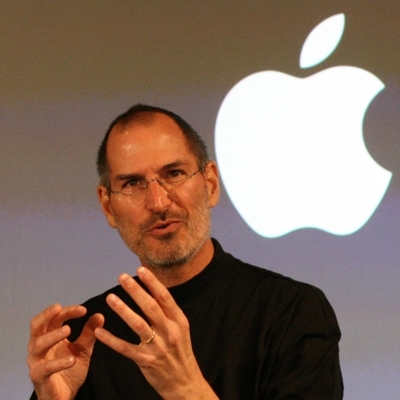 A very interesting life from Steve Jobs. Let’s focus more on content rather than the head line. I like it very much. Good learnings. Ugur thanks sharing this with us! Safa thanks for the kind comments. Everybody is complaining about the head line. I still think the headline is better than what is stated in the youtube 🙂 By the way you would not beleive what Bill McDermott had as a final word in Fkom 10. “Stay hungary” was a clause he used…. Prob e few understood the content. 🙂 Thx.